PUKALANI — The Kamehameha Schools Maui girls volleyball team didn’t have a lot at stake Thursday night at Kaulaheanuiokamoku Gym, but the Warriors aren’t about to surrender anything. Already assured of the Maui Interscholastic League Division I regular-season championship, Kamehameha maintained its unbeaten record with a 25-9, 25-20, 26-24 victory over Maui High. “No, not at all, we don’t like to lose,” outside hitter Alea Cervantes said after piling up 12 kills and three aces as the Warriors improved to 9-0. Kamehameha coach Alex Akana took it a step further. Kamehameha has won its last 12 sets — a streak that began with a five-set victory over three-time defending league champion King Kekaulike in which the Warriors faced a pair of match points. 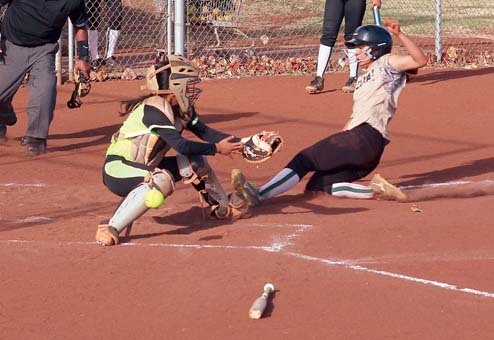 The Warriors opened the match with a 16-2 run capped by Inez Garcia’s ace. The Sabers (2-8) fought off three set points before a hitting error ended the set. Maui High took a 4-3 lead in the second set on a kill by Javan Fernandez, but Kamehameha scored 11 of the next 15 points — Kimani Fernandez-Roy’s kill made the score 14-8. 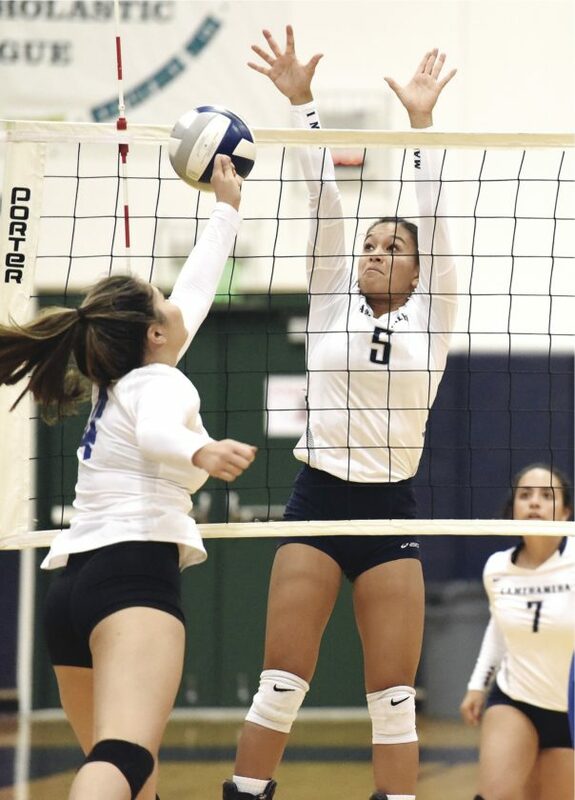 Eseta Samita’s ace pulled the Sabers within 17-16, but Talia Leauanae’s kill down the middle gave the Warriors a 19-16 lead, Tatiana Martinez’s quick-set kill made it 21-18 and back-to-back kills by Fernandez-Roy ended the set. 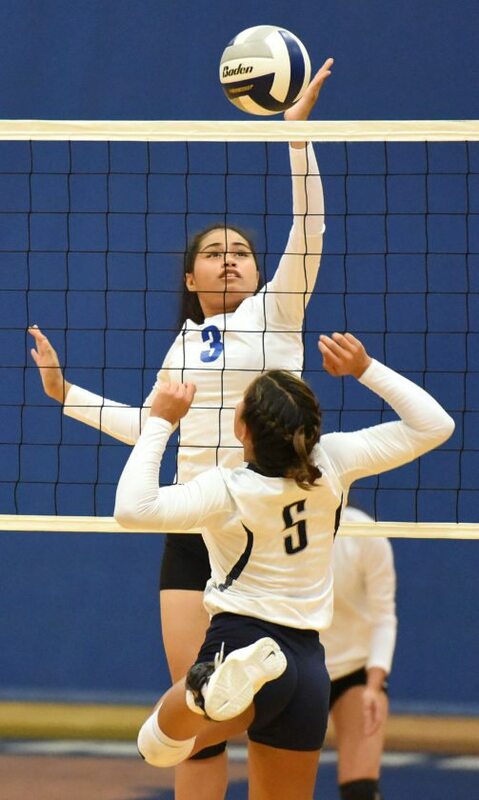 Fernandez-Roy put Kamehameha up by five in the third set before Maui High went on a 6-1 run to force extra points — Leauanae’s back-to-back kills ended the match. Garcia finished with eight aces and 11 digs, Leauanae had eight kills and 11 digs, Meleana Hoo­pii had six aces, Fernandez-Roy finished with eight kills and Jasmine Corn had 11 digs. 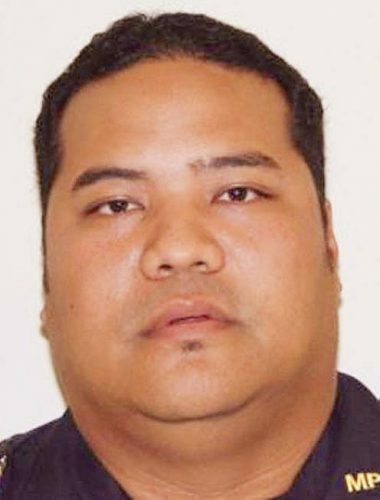 Maui High, which was seeking its second win in three matches, is assured of being in the play-in match for the MIL D-I tournament.